We Can Help You Learn About All of Your Options When Selling Your Olathe Home! Whether you want to list or get a fast and direct offer, we can help you make the decision that will best benefit you and your situation! With a direct offer, you can save yourself time, money and stress. Depending on your particular situation, a direct sale might be the most lucrative choice! You won’t know until you call! And you don’t have to worry about any hassle or obligation. We will share our offer with you, and that’s it! 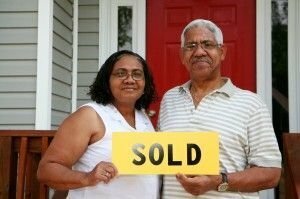 If you decide it isn’t what you want to do, we are licensed agents who can help you sell the home on the MLS! Either way, we are here to help you be successful in selling your home! We purchase all sorts of houses and have helped people in all kinds of situations. Our specialty is taking run-down and unwanted homes and making them beautiful again. This can help local homeowners who want to sell quickly as well as provide a boost to the local economy. Beautifying and fixing up area homes will help to increase property values in any given neighborhood! We want to provide solutions, and help you put the most cash in your pocket as possible! From day one, selling your home directly allows you to know exactly how much you are getting and on what day. This lets you plan and move on with your life without dragging on the selling price. A direct sale offers you guarantees, whereas listing your home leaves your closing date and final sale price up in the air. We never charge any fees or commissions with a direct sale, what we offer you is what you get! Plus you aren’t going to have to spend time and money on cleaning and repairs. We take care of everything… costs, cleaning, tenants. You name it and we can help. To get started, we only need a small bit of property information. 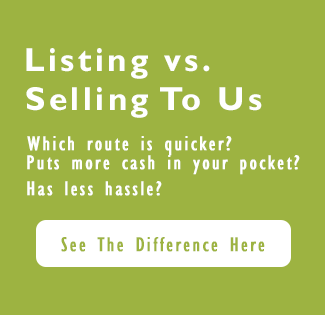 Right away, we can help advise you on what different selling options will mean for you! We keep it simple and straightforward. We ultimately want you to make the best and most well-informed decision for your situation. 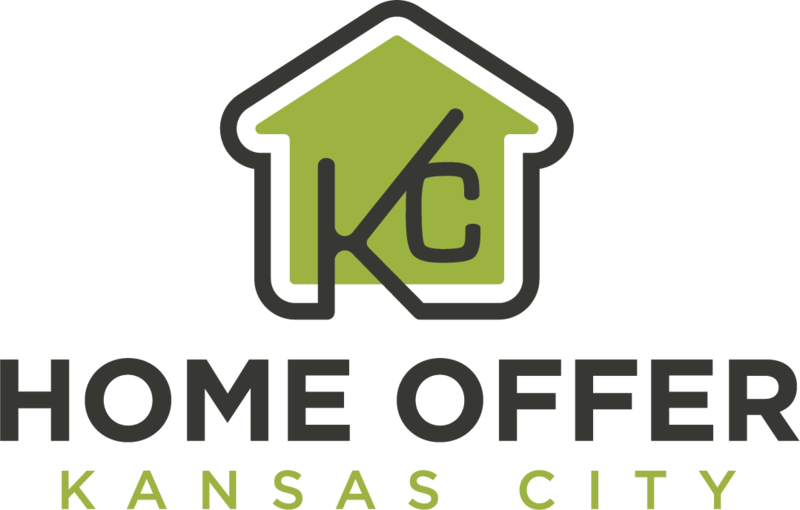 Home Offer KC is buying right now in Olathe, Kansas and the surrounding areas. Our offers are always no obligation, no hassle, and no risk… take it or leave it, the choice is always up to you!